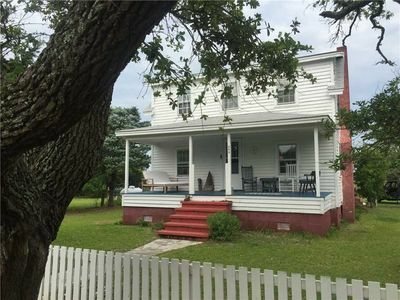 Sutton Place: Large yard perfect for outdoor activities. 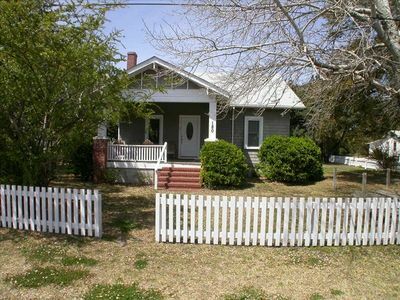 Tuition: Pet friendly, fenced yard, near restaurants and coffee shop. 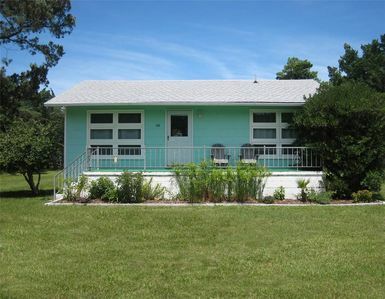 Time Flies: Centrally located popular dog friendly home. 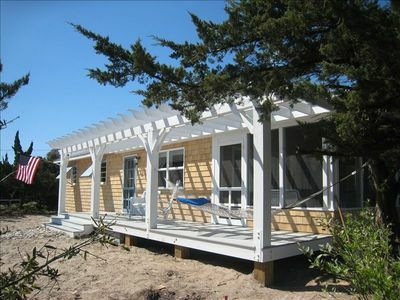 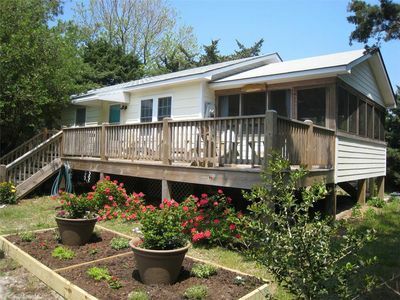 Cedar Bend: Two master bedrooms, decks, shaded area under the house. 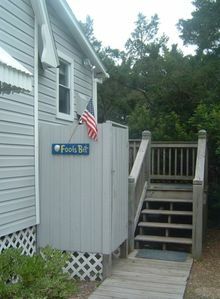 Chris & Mabel's: Dog friendly home, walking distance to Silver Lake. 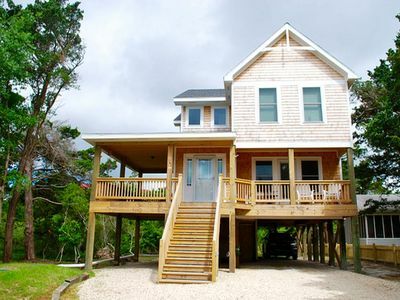 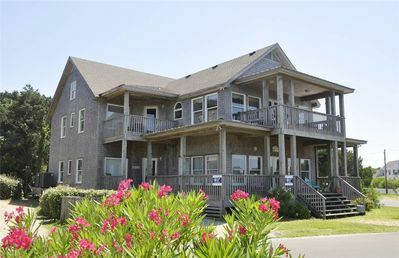 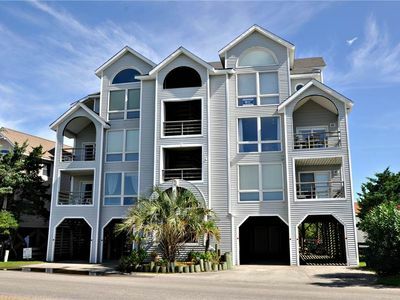 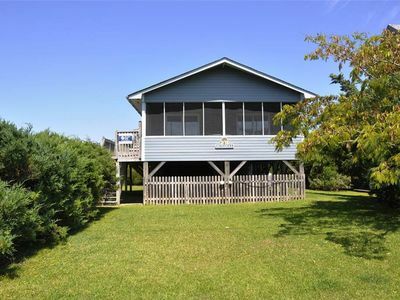 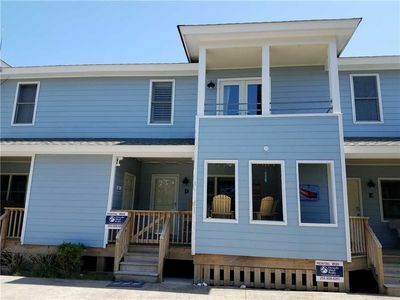 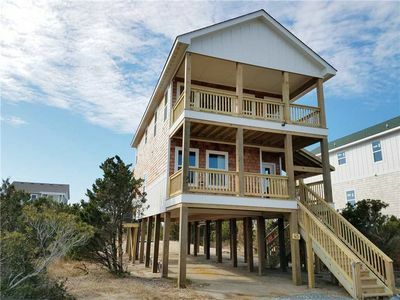 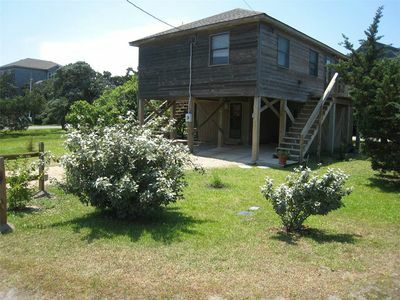 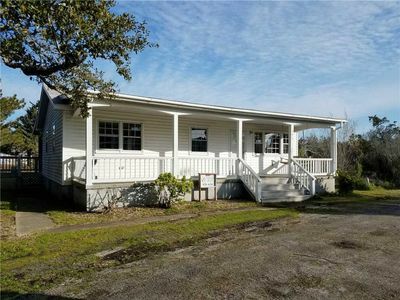 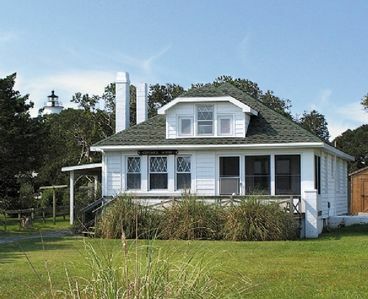 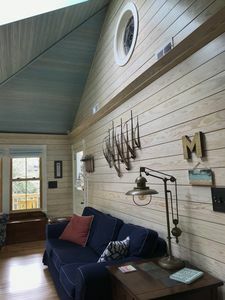 Sundial: Relax, large deck, screened porch overlooking the marsh. 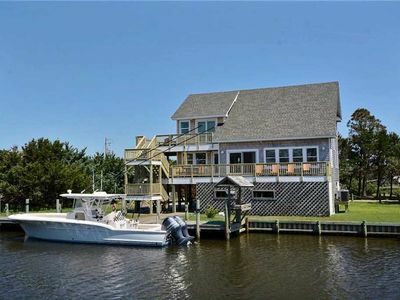 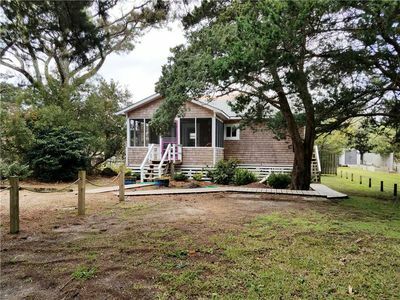 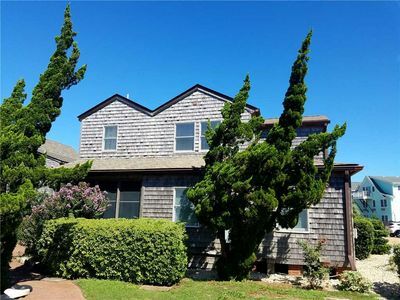 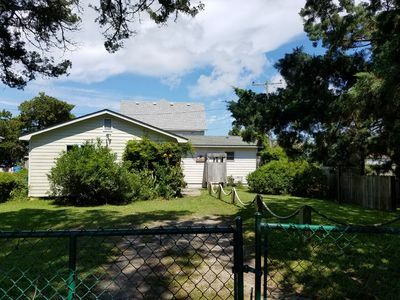 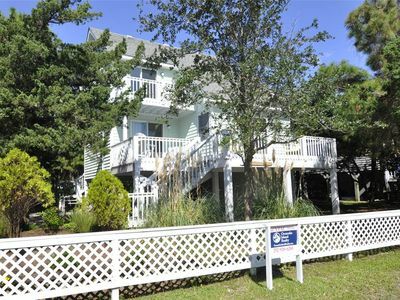 Carolina Winds: Dog friendly, hot tub, dock, access to Pamlico Sound.